First time offered by original owner. Features: hardwood floors under carpet, open living room/dining room, eat in kitchen, large rec room on lower level with half bath, carport, screened porch, new roof, new windows, newer HVAC, and large yard. 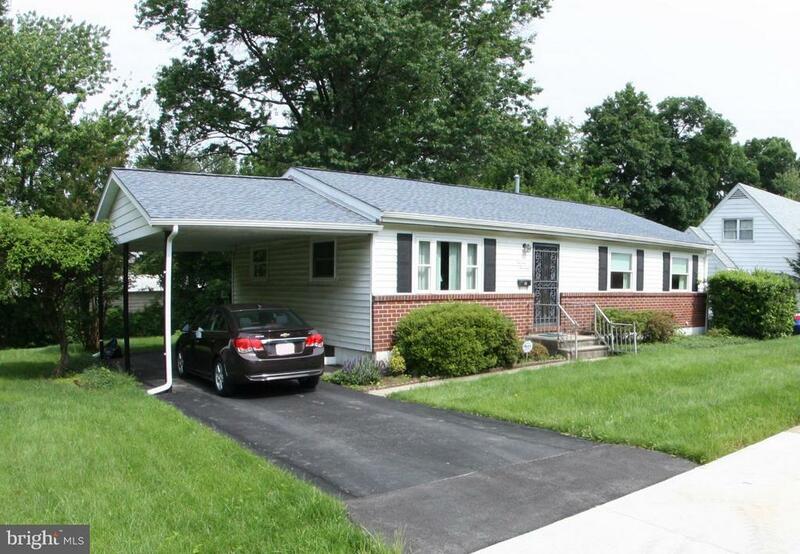 Desirable community close to everything shopping/schools/highways/heart of Catonsville.